In collaboration with KPOPGAGA, HallyuSG will be giving away free entry passes to the upcoming ShowKase of Free Star and Twi-Light! From now until Monday (30th July 2012) 10am, be the first 50 to RSVP through HallyuSG and you might be the lucky one to walk away with a mystery gift! We will not reveal the gift as yet…but we promise you that it will be something really exclusive and related to the artistes! Simply follow the steps below to RSVP your attendance for the ShowKase! Do take some time to read through some general FAQs at the bottom of the page as well. Everyone who RSVP either through us or KPOPGAGA will be guaranteed free entry. So what are you waiting for? Invite all your K-pop friends to join us in the fun on 10th August! For more details of the ShowKase, check it out HERE! 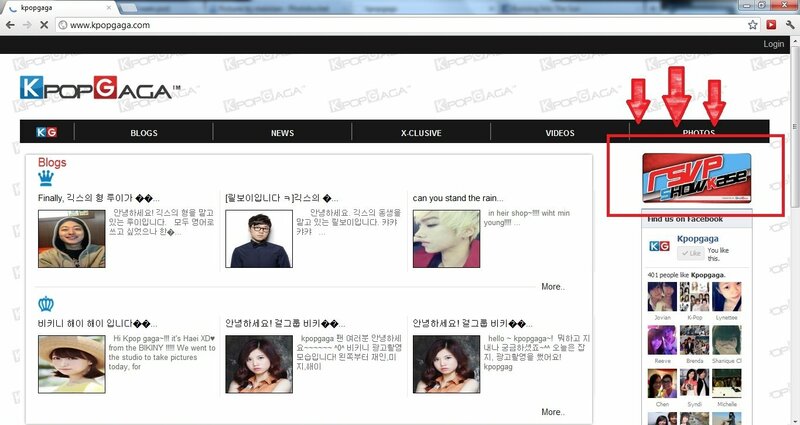 Step 1: Go to http://www.kpopgaga.com/ and you will come to the bottom page. At the top right corner, click on the RSVP ShowKase banner as boxed up in red. Step 3: Now, this is where you will be able to include your RSVP under HallyuSG. Simply fill in the required particulars and indicate (Hallyusg) beside your full name before you click on submit. And there, you’re done! 1) How do I know if my particulars have been submitted or if I will be guaranteed a ticket? Once you’ve clicked on the ‘Submit’ button, your details will be automatically and successfully recorded in the system. Everyone who RSVP either through us or KPOPGAGA will be guaranteed free entry. 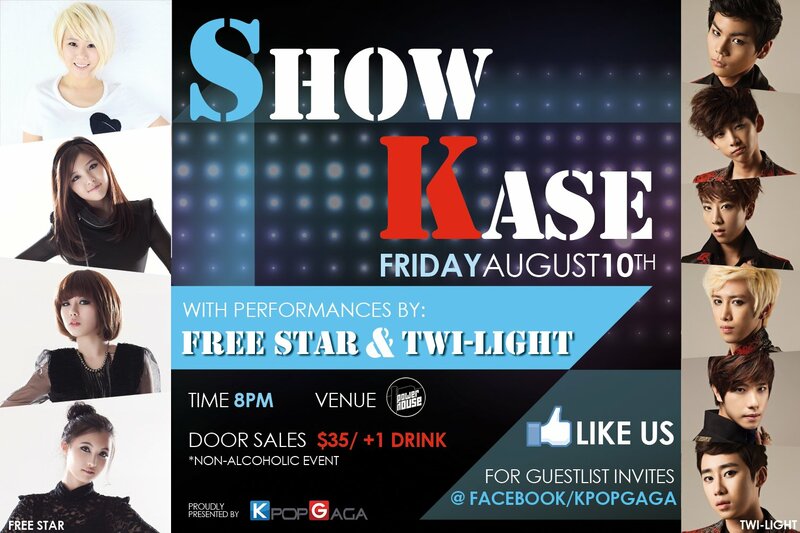 2) I saw the event page for the showkase on facebook but I’m not sure where to RSVP my attendance. If I click ‘Join’ for the event on facebook, am I guaranteed the free ticket? 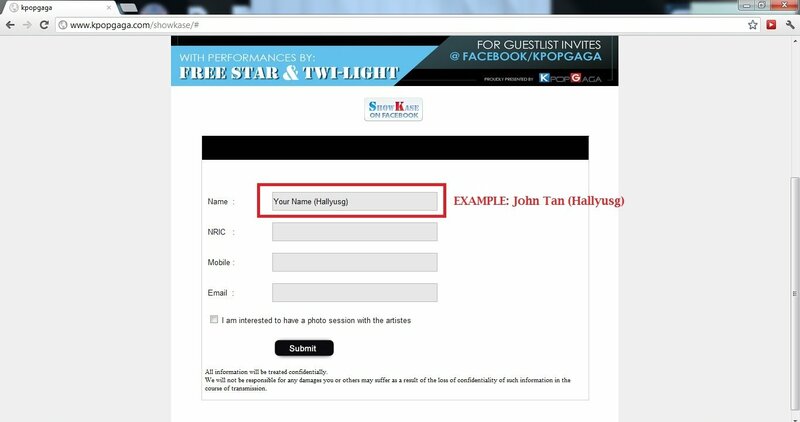 3) What is the difference between submitting my RSVP through KPOPGAGA or HallyuSG? 4) If there are already 50 persons who RSVP through HallyuSG, can I still RSVP and get the free ticket? Yes, absolutely! Simply do so before the RSVP period closes on Monday (30th July 2012) 10am. 5) Where and when will the ShowKase be held? 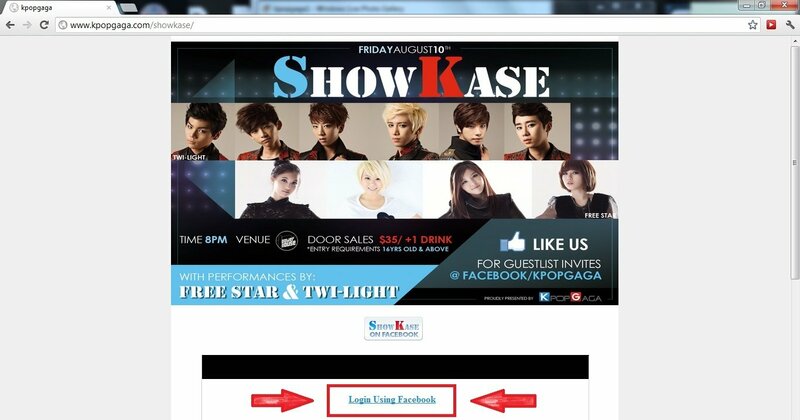 KPOPGAGA 1st ShowKase will be held at St James Powerhouse on 10th August, 8pm. 6) Is there any age requirement to enter into the ShowKase venue? There will be no age restriction for the ShowKase. Everyone is allowed to enter. 7) When will I be able to collect my RSVP ticket to the ShowKase? You will be contacted directly by KPOPGAGA for details regarding the collection of tickets. Tickets will be collected in advance to the ShowKase. 8) What happens if I would like to go for the ShowKase, but I just realised that the RSVP period is over? Tickets will be sold through HallyuSG after the RSVP closing deadline. 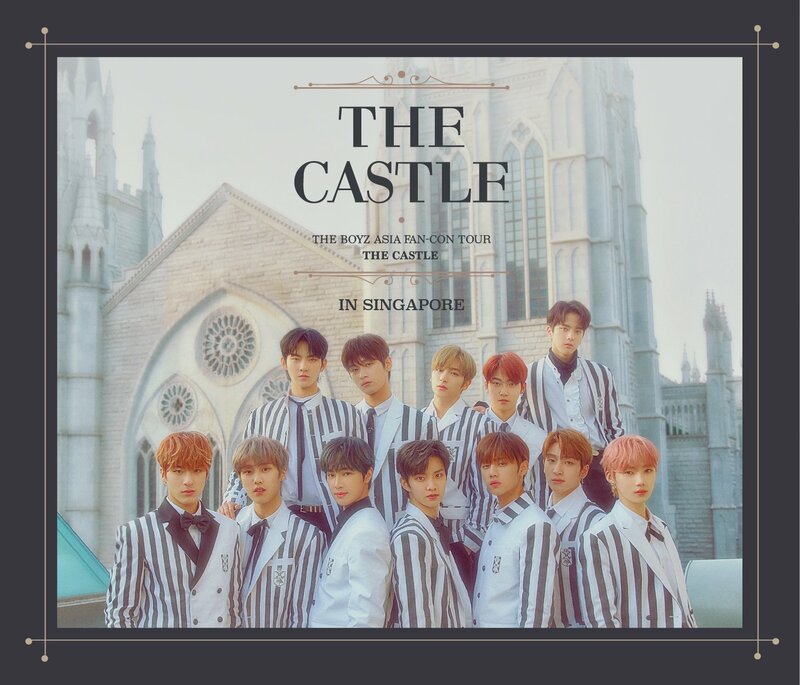 To purchase the ticket after 30th July 10am, simply email us at hallyusg@hotmail.com, indicating your particulars (Name, NRIC, Mobile & Email) and the number of tickets you wish to buy. We will follow up with your purchase through email. 9) How many tickets can I purchase? 10) Will the tickets be sold at the door on the day of ShowKase itself? Yes, they will be available at the door. Please take note that door tickets will be priced at S$35/ticket (+1 free non-alcoholic drink). 11) Will KPOPGAGA be selling the tickets after the RSVP closing deadline? All ticket purchases after 30th July, 10am can be done through HallyuSG. KPOPGAGA will only be selling the tickets at the door on the day of ShowKase itself. 12) Is my RSVP ticket entitled to a complimentary drink? Yes! All tickets (regardless RSVP/purchased) will be entitled to a complimentary non-alcoholic drink at the ShowKase. 13) Can I pass my gifts to the artistes? Yes, absolutely! We will keep you updated on twitter with more information nearer to date. 14) I heard that KPOPGAGA will be giving out free autographed posters and albums of Twi-Light on the day of ShowKase itself. Is it true? Yes! Be one of the early-birds on 10th August and you’ll be entitled to the posters/albums autographed personally by Twi-Light! Free giveaways will commence at 6pm outside St James Powerhouse. While goodies last! 15) Will you be releasing the flight details of the artistes? We will keep you updated nearer to date. Watch this space for more updates! Be sure to join in the fun at KPOPGAGA 1st ShowKase in Singapore! Show some support to the two groups who’ve been practising really hard for this upcoming ShowKase! A little bird told us that there will be a collaboration stage during the ShowKase as well. Don’t miss this event and spread the news around! 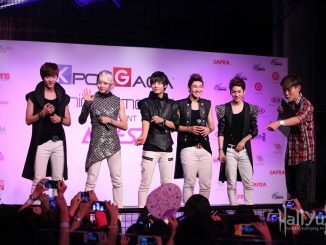 Check out http://www.kpopgaga.com/ for more exclusive videos, photos and news of the K-pop artistes! For further enquiries, feel free to mention us (HallyuSG) or KPOPGAGA on twitter. Thanks for taking the time to read through the FAQs! We hope to see you at the ShowKase on 10th August! 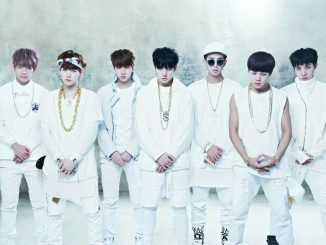 [GIVEAWAY] Bring ME to 2014 BTS Live Trilogy in Singapore! [COVER] Face it off with NU'EST, we are Not Over them yet!